Listen to "bad guy" from the debut album "WHEN WE ALL FALL ASLEEP, WHERE DO WE GO? 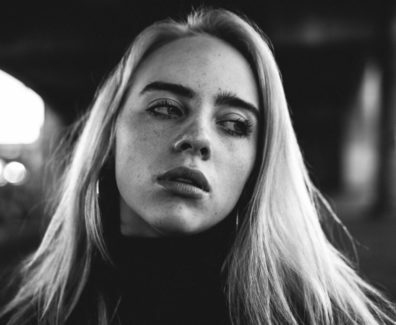 ", out now, the Music video by Billie Eilish performing bad guy. © 2019 Darkroom/Interscope Records.